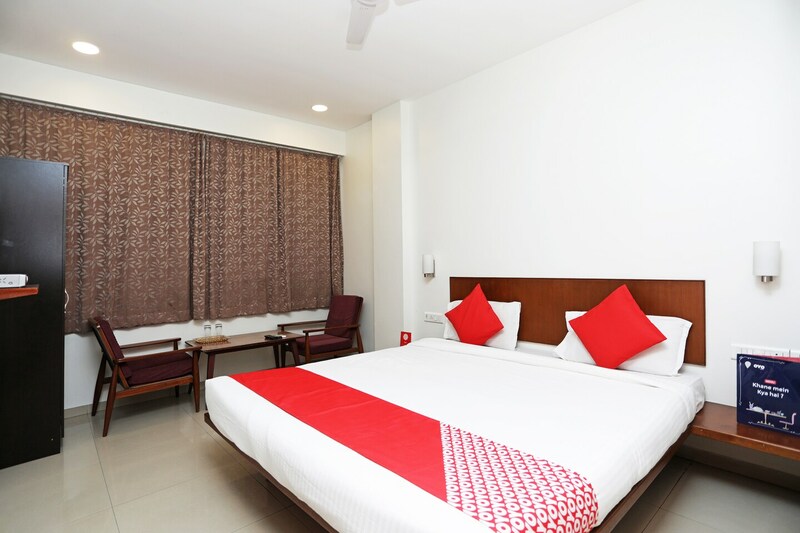 Located in the heart of Pune, OYO 1194 Hotel Gulmohr promises a great experience to the guests at affordable rates. The well trained and friendly staff of OYO maintains the property and ensures your stay is smooth. Traverse Pune to visit famous attractions like National War Memorial Southern Command, St Mary'S Church and Pataleshwar Temple. If you run out of cash, there is HSBC Bank ATM, Bank of Punjab ATM and Kotak Mahindra Bank ATM very close to the hotel.